A few days ago Showtime Sports announced with much fanfare a slate of upcoming matches to cover the first half of the new year, including 10 world title fights. 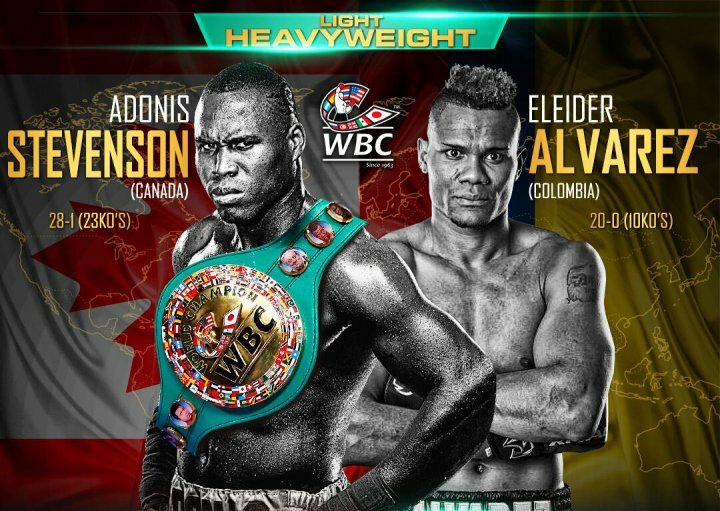 One of the most intriguing of the scheduled duels is a showdown for the lineal and World Boxing Council light heavyweight titles between Adonis Stevenson and former super middleweight champ, Badou Jack. The official confirmation of Jack vs Stevenson, scheduled for May 19, coupled with Eleider Alvarez’s recent refusal to face Oleksandr Gvozdyk in a WBC title elimination bout, likely puts an end to the long, strange saga of Stevenson vs Alvarez, the all-Quebec light heavyweight showdown that never was. As recently as yesterday, promoter Yvon Michel insisted that eventually, someday, “Superman” and “Storm” will square off. And yes, should Stevenson defeat Jack, and should Alvarez avoid any serious setback in the near future, it is conceivable that at some point, finally, Stevenson vs Alvarez will happen. But it’s impossible to overlook the fact that the WBC has repeatedly placed Alvarez in the position of “mandatory” contender and that Stevenson has repeatedly avoided him with zero consequences for doing so. And now Eleider Alvarez, who has turned down a WBC-ordered “Interim World Championship” fight against Gvozdyk, (and really, who can blame him?) may, absurdly, lose his status as the division’s mandatory contender after holding it since 2015. If Michel couldn’t deliver the fight when it had been demanded by the WBC, why should we think he can put it together when absolutely no one is demanding it? Alvarez scored big wins over Pascal and Bute in 2017. All that said, it’s not that difficult to understand why Stevenson vs Alvarez, which in fact is one of the division’s best potential match-ups, is not happening. 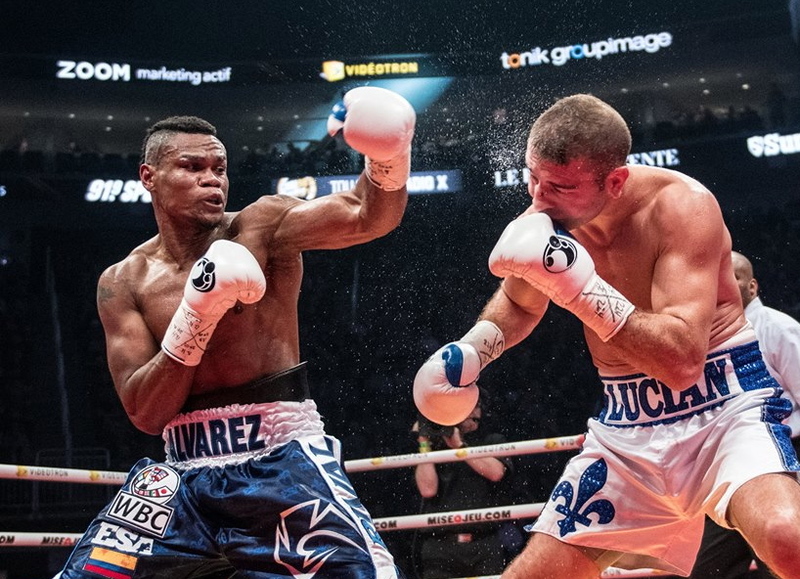 Simply put, Eleider Alvarez, who holds wins over Isaac Chilemba, Jean Pascal and Lucian Bute, is a legitimate threat to “Superman.” But even so, Stevenson vs Alvarez is not a huge attraction anywhere other than Montreal or Quebec City, and even then one doubts if the fight could draw a truly big crowd. It’s a high risk fight for a champion who hasn’t faced a serious threat since at least 2014, but a payday for Stevenson commensurate with the challenge Alvarez represents likely isn’t possible. 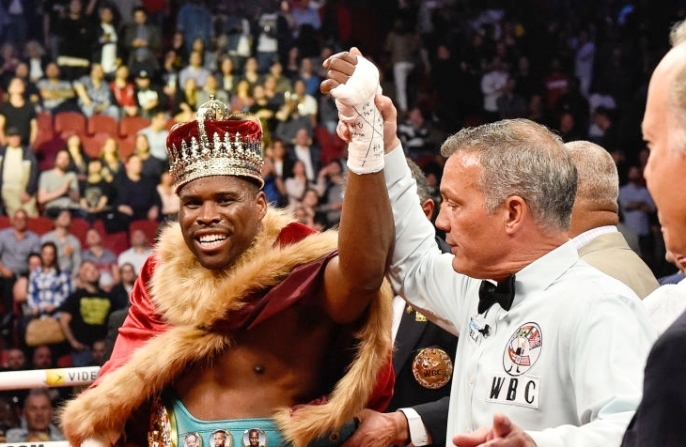 Stevenson: does a true king avoid his most deserving challengers? But that fact doesn’t nullify the unfairness of the situation for Eleider Alvarez, nor the bizarre spectacle of a supposedly authoritative sanctioning organization lacking the power or the integrity to back its own rules and edicts. How the WBC can be taken seriously by anyone in light of what has transpired in this situation is beyond understanding. Promises not worth the paper they’re printed on. It’s enough to make one wonder what a WBC title is actually worth, or what it really represents. 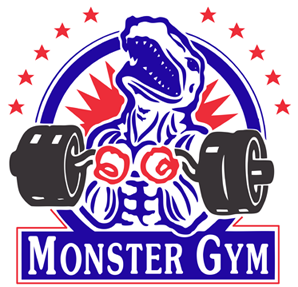 Or if Adonis Stevenson is somehow bigger than the organization that proclaims him to be the light heavyweight champion of the world. 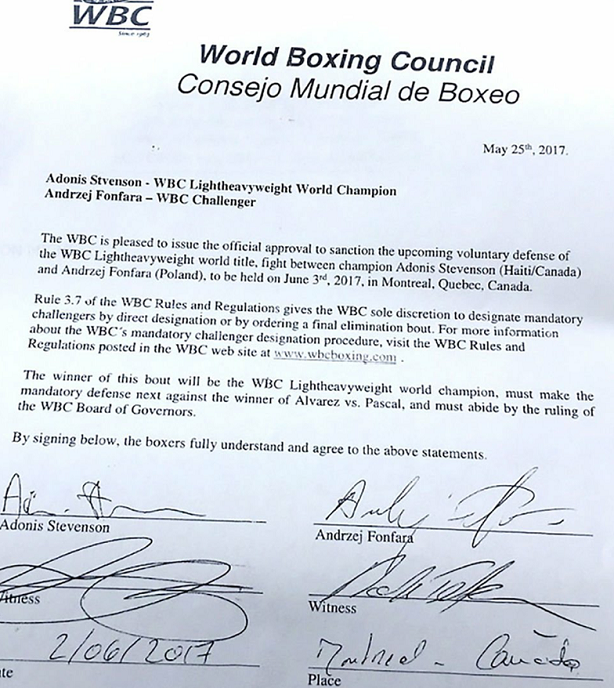 Maybe Mauricio Sulaimán isn’t really the president of the WBC. Maybe, without anyone knowing, Adonis Stevenson staged a coup at WBC headquarters in Mexico City and now he’s the boss. Sounds crazy, but then again, it would explain an awful lot. 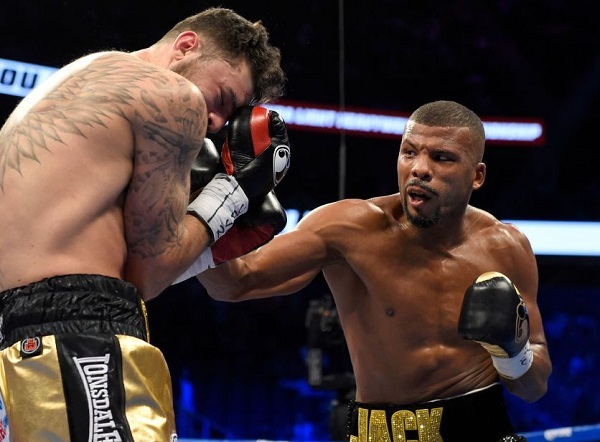 Badou Jack defeated Nathan Cleverly by TKO last August. Manny Montreal is a more than interested observer in all this. 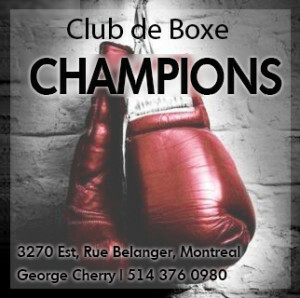 Like many boxing fans in the The Fight City, he was hoping for a world championship fight between two Quebec-based fighters taking place in Quebec, a very rare and exceptional event. Alas, it is not to be. 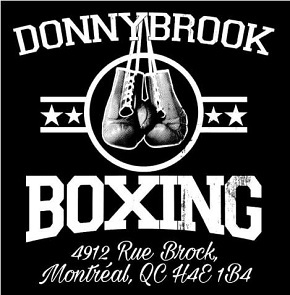 Further, Manny foresees some negative side-effects resulting for Montreal boxing fans if Stevenson does not prevail in what might prove to be the toughest fight of his career. 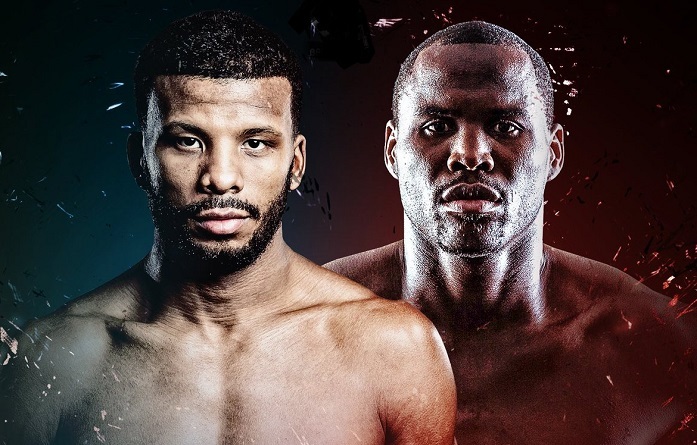 Indeed, Badou Jack has to be considered Stevenson’s most talented and formidable opponent since “Superman” won the title from Chad Dawson back in 2013.